Looking to emulate the classic look of wood grain without the associated costs? 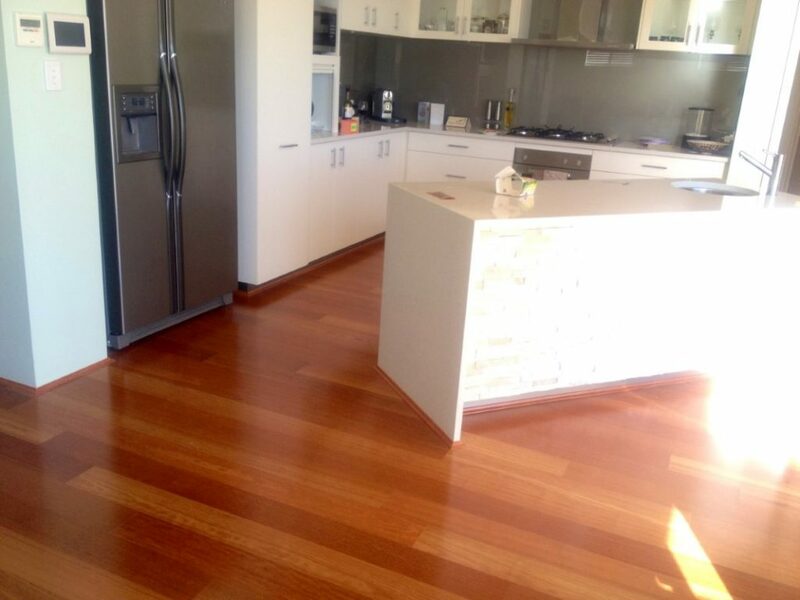 Consider our timber laminate flooring options for Perth at Love Flooring. Our professional team can install your individual solution quickly with minimal disruptions to you. Transform the entire look of your home without breaking the bank – utilise timber laminate. You might be surprised by the difference our high quality solutions can make. Many home owners use timber laminate flooring as an economical means to improve the value of their Perth property leading up to a sale, without spending large amounts of money on costly renovations. If you could spend a little now to ultimately make a lot more back in the long run, wouldn’t you do it? Acting as an alternative to its hardwood counterparts, timber laminate is designed with several layers of wood which are secured together with adhesive. The top layer is laminated with a photographic image of wood grain to give it the appearance of actual timber. It is very difficult to tell the difference between the two at a casual glance and only on closer inspection can you see the differences. For those who don’t have the budget for an expensive overhaul of their floors but would like an improvement, laminate flooring improves your Perth home to achieve a similar finish. As they use images for their finish, you can recreate any texture or surface you’d like, providing a greater creative control and range of options for your floors. Our professionals can install laminate with ease, as the process is much simpler than solid wood floors. Depending on the size of the job, we can have the task done within a day, so you’re not forced to live around a mess for longer than you have to. If this isn’t what you’re after, we also offer a similar solution with vinyl floors. You might also be interested in our affordable bamboo flooring. Give us a call on 0422 600 600 to ask for a free quote on our services and one of our knowledgeable staff will be happy to assist with any queries. Alternatively, if you unsure as to the right product to align with your requirements and the style of your home, allow our experts lend their industry knowledge to make some suggestions. With many years’ experience in flooring, we are in the best position to offer informed advice to help make your decision making process. We understand that you want to be absolutely confident in your purchase which is why we always take the extra time to guide you through your available options.